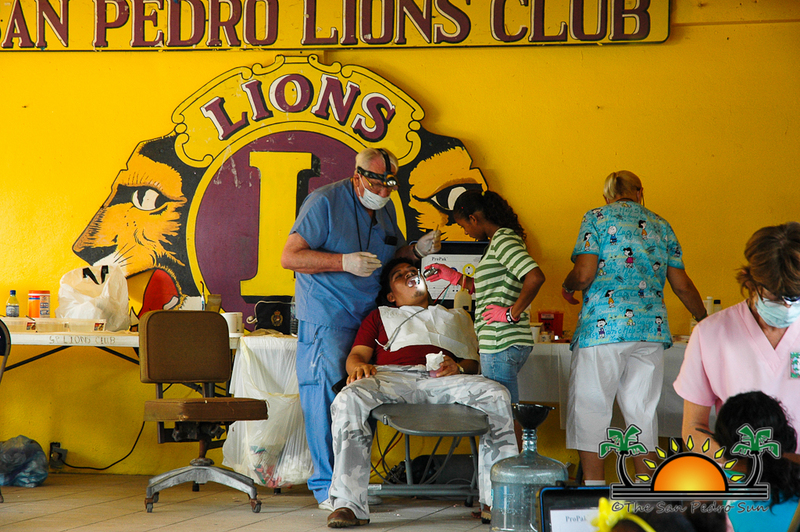 Belize Mission Project, spearheaded by Dr. Frank Whipps, is in San Pedro once again at the Lions Den. 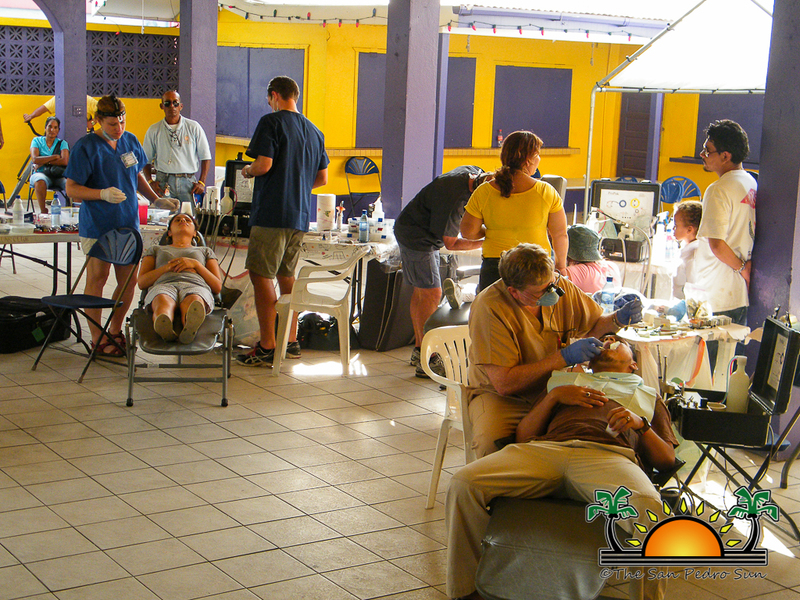 The team is on the island from Monday October 29th through Friday November 2nd offering free dental services between the hours of 8AM and 5PM. 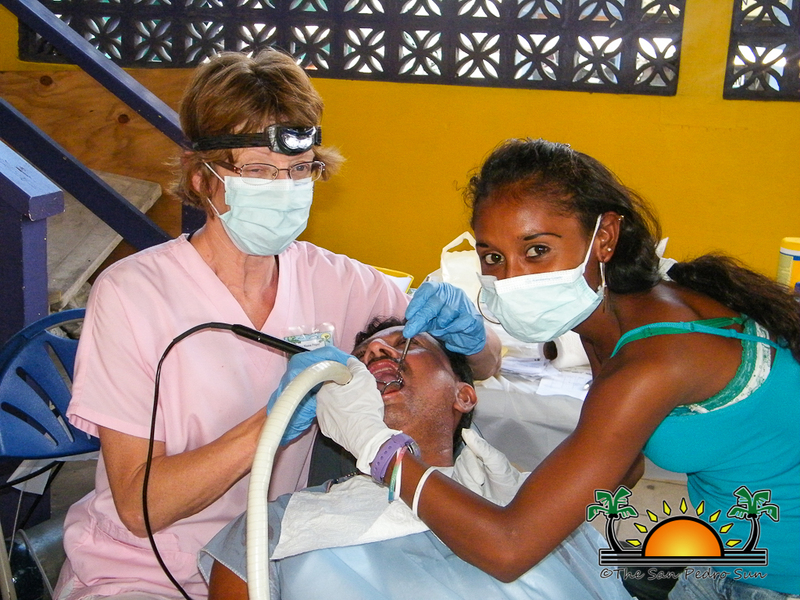 Belize Mission Project has been visiting Belize for approximately 20 consecutive years bringing brighter smiles and healthier teeth to residents across the country. 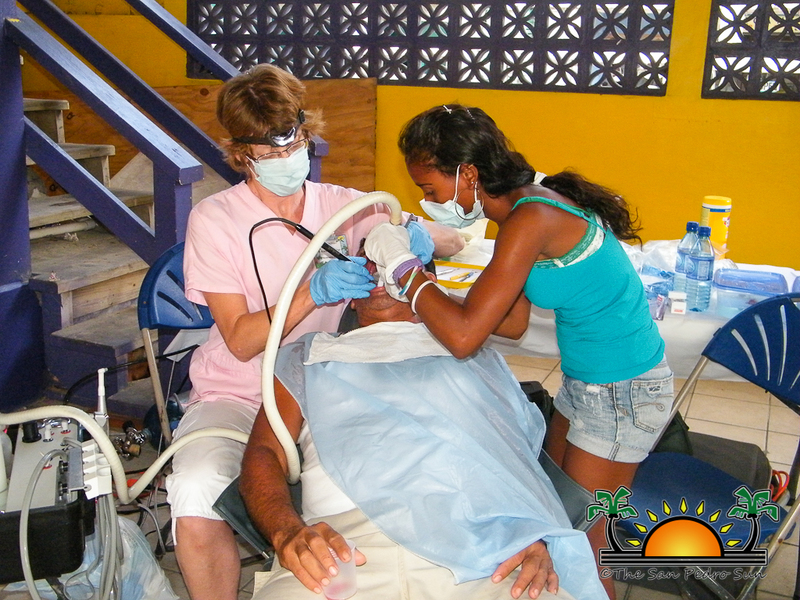 While on the island, the team aims to educate students and residents alike on the importance of fluoride protection as well as provide basic dental care including cavity fills, cleaning, and extractions. 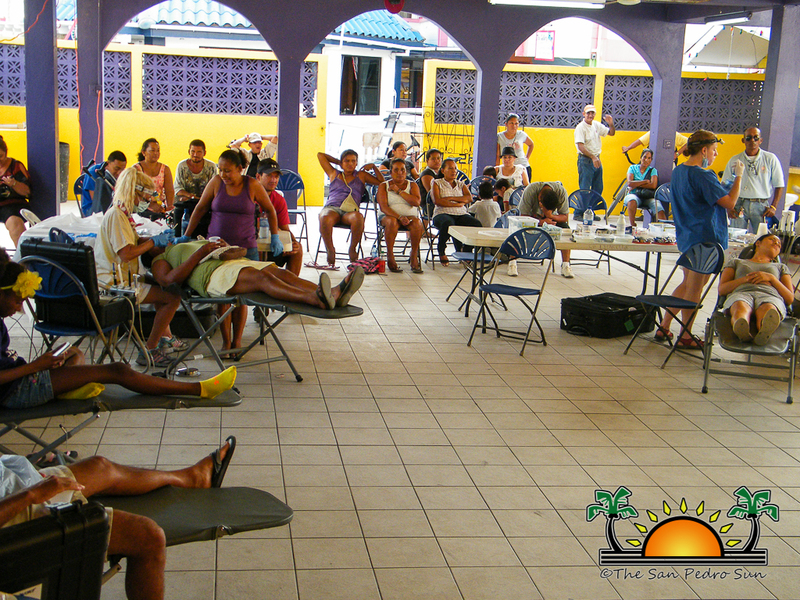 While the team will be offering services throughout the week, residents are asked to not wait until the last moment. 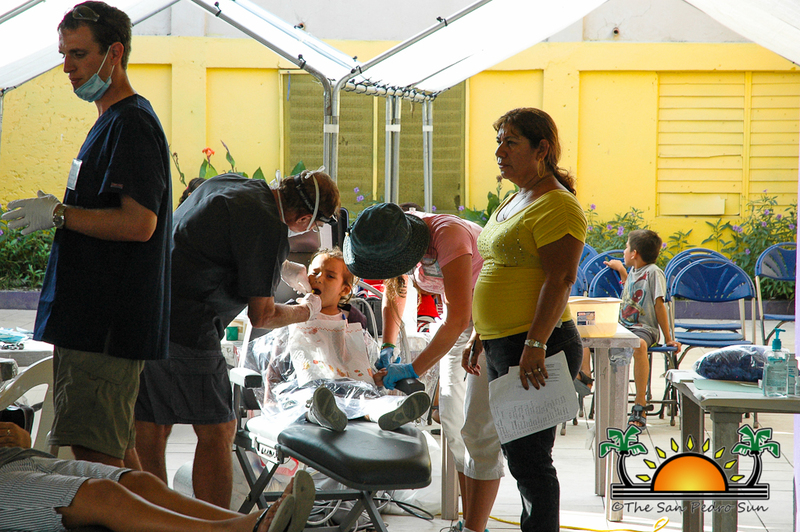 You know the phrase, “the early bird catches the worms”? 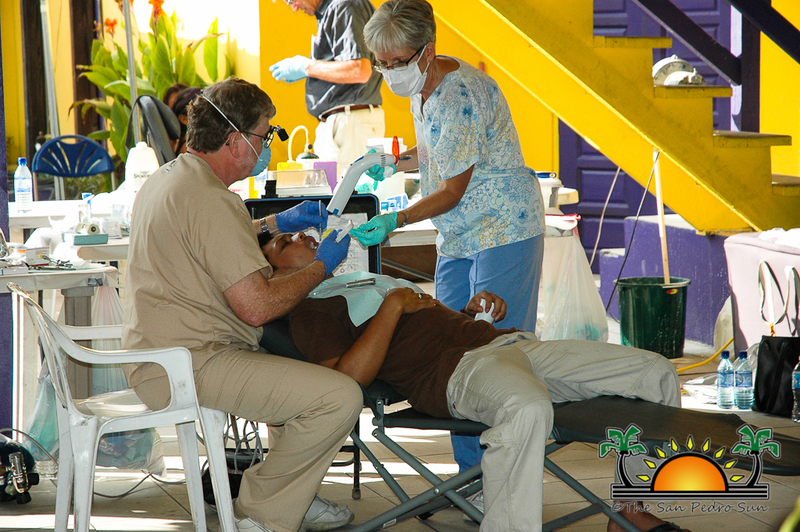 Be there early, and guarantee your care.